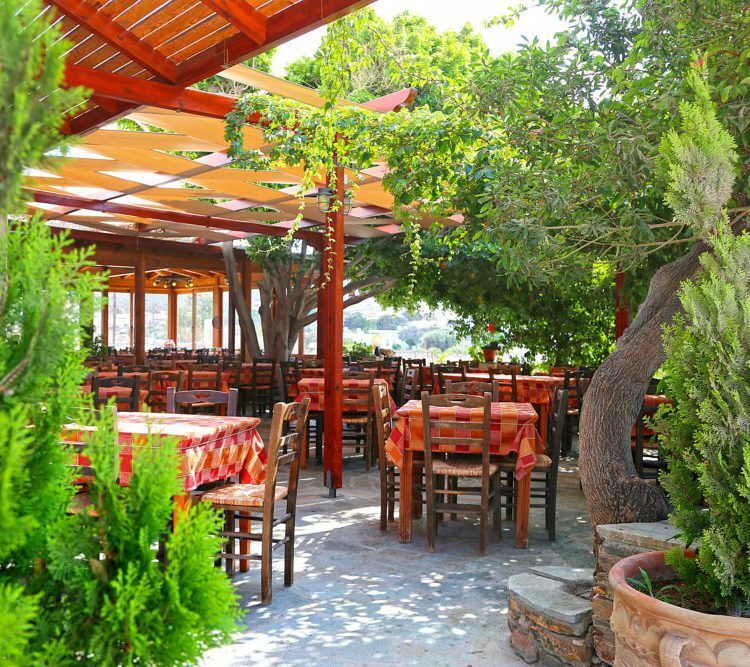 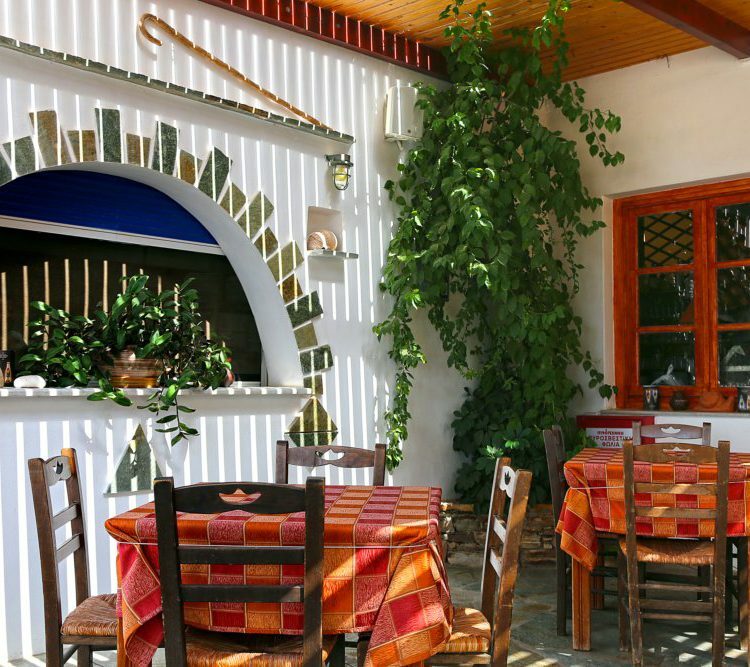 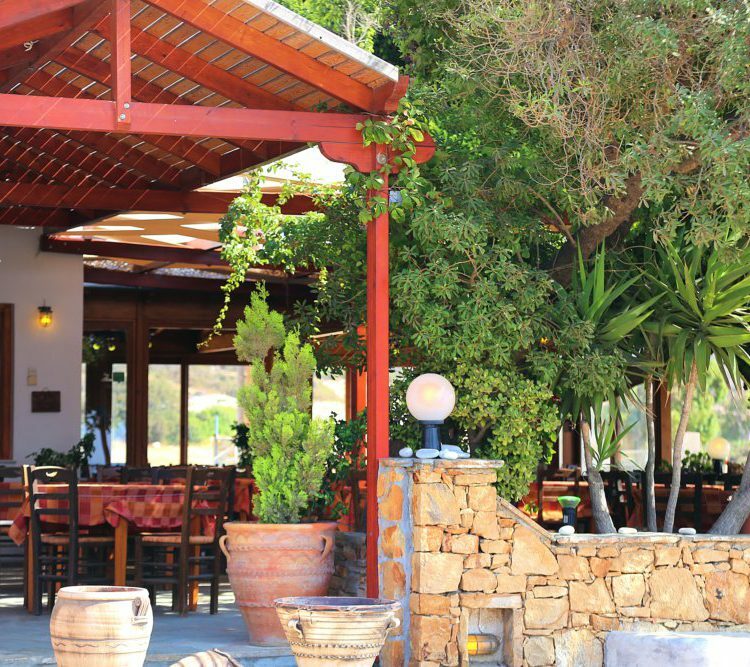 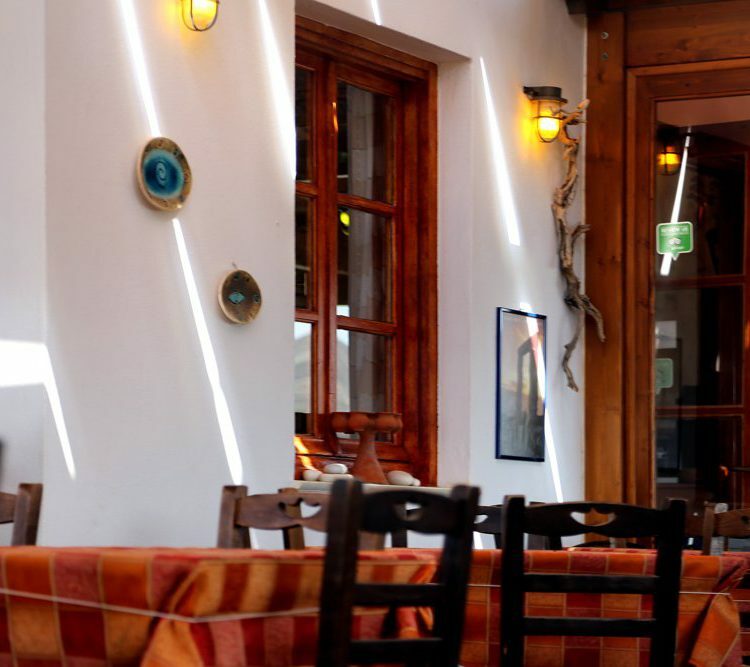 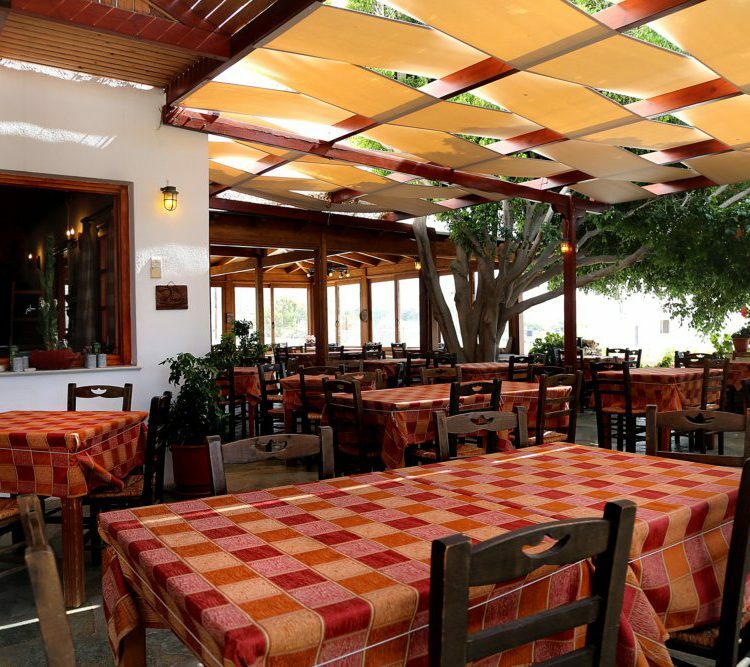 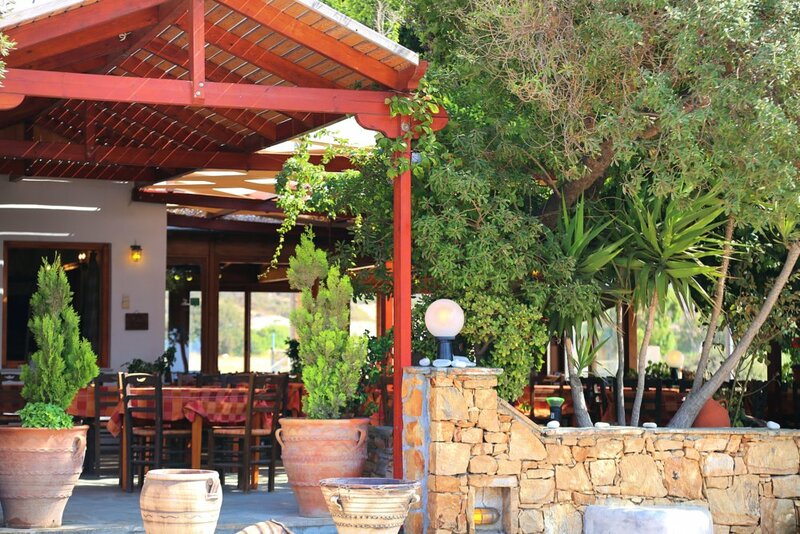 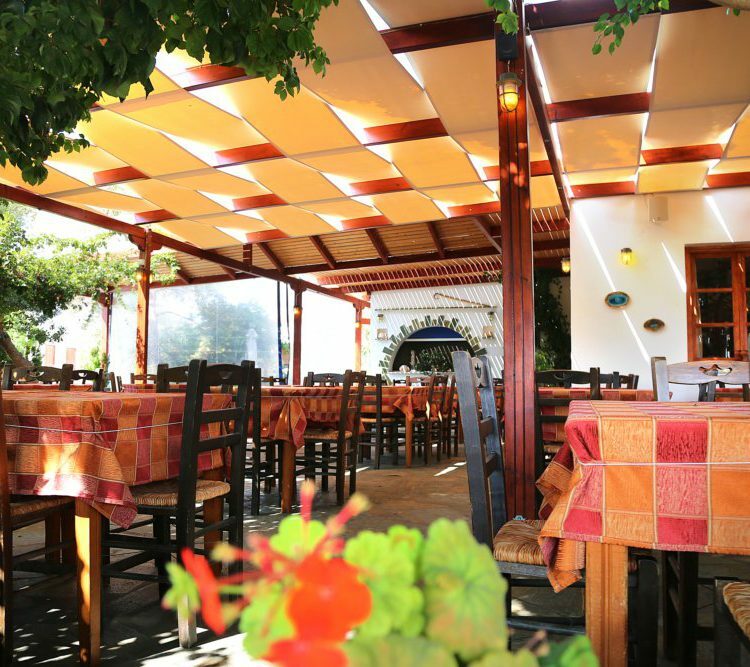 Our restaurant is located in Kastraki of Naxos, at the Alyko – Kastraki junction. 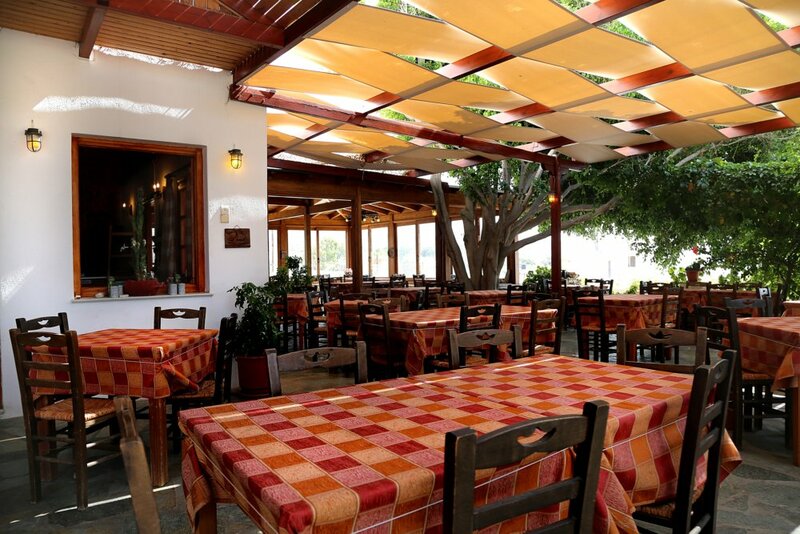 Our place is open daily from morning till night. 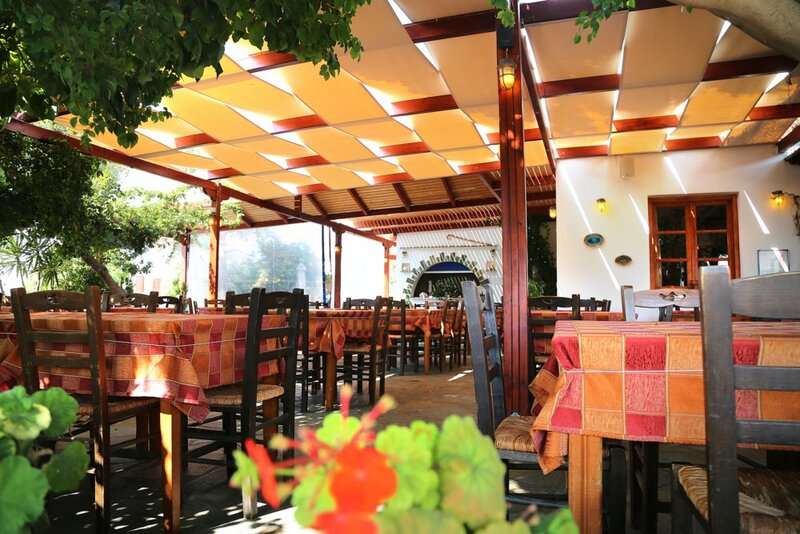 With great pleasure we invite you to visit us and enjoy a comprehensive culinary experience, based on our local traditions and products, but also on the value of our everyday life. 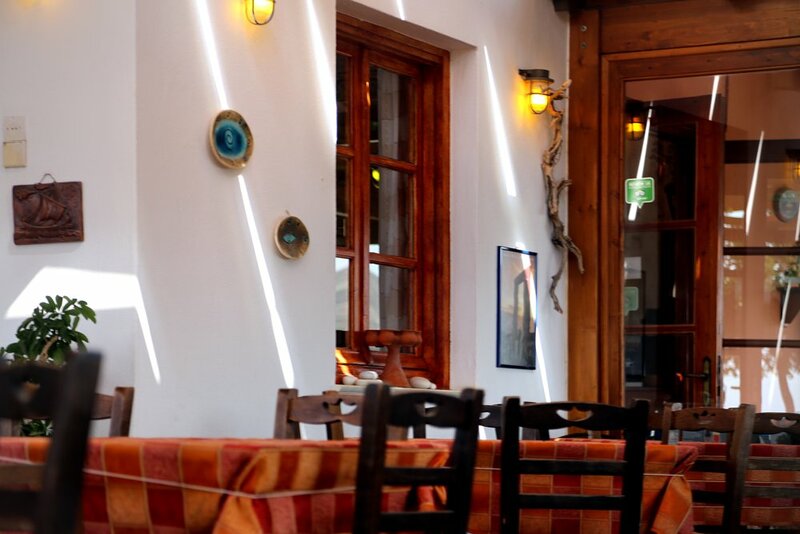 Our philosophy is inspired by the gastronomic traditions of Naxos and our goal is to revive the flavors of the local gastronomic wealth. 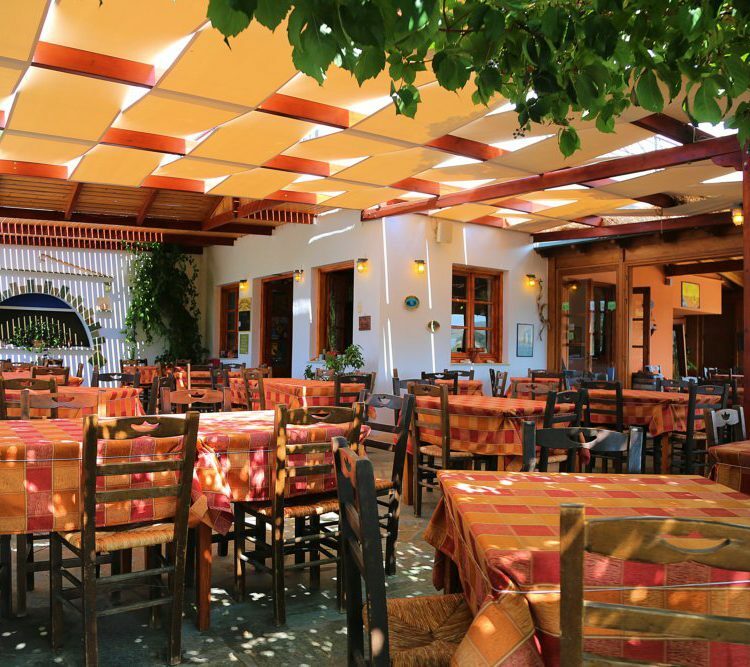 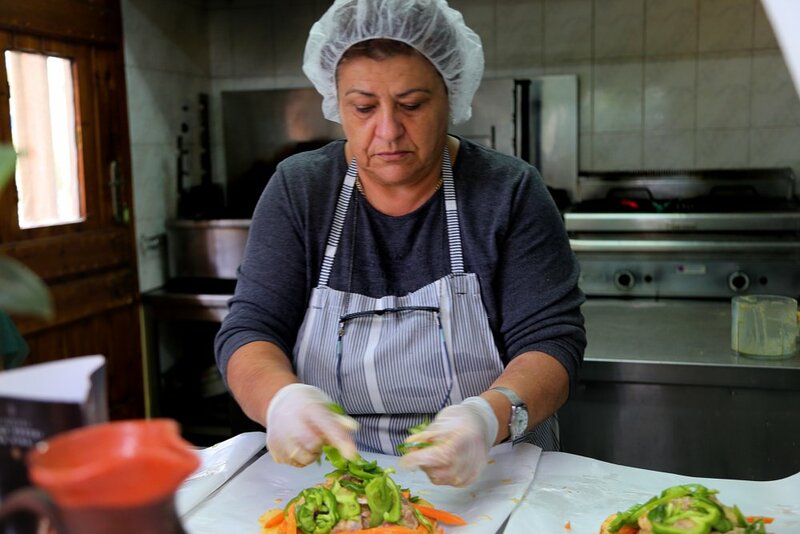 Our cuisine is completely based on traditional recipes and the principles of the authentic Naxian cuisine. 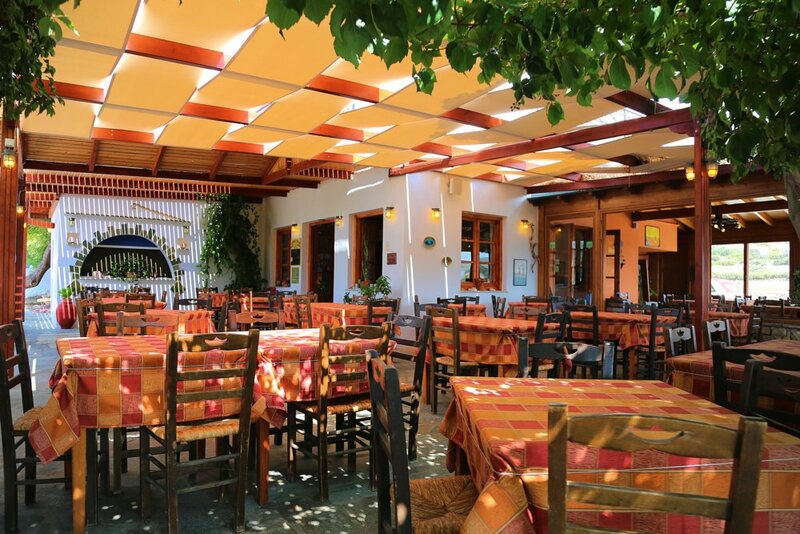 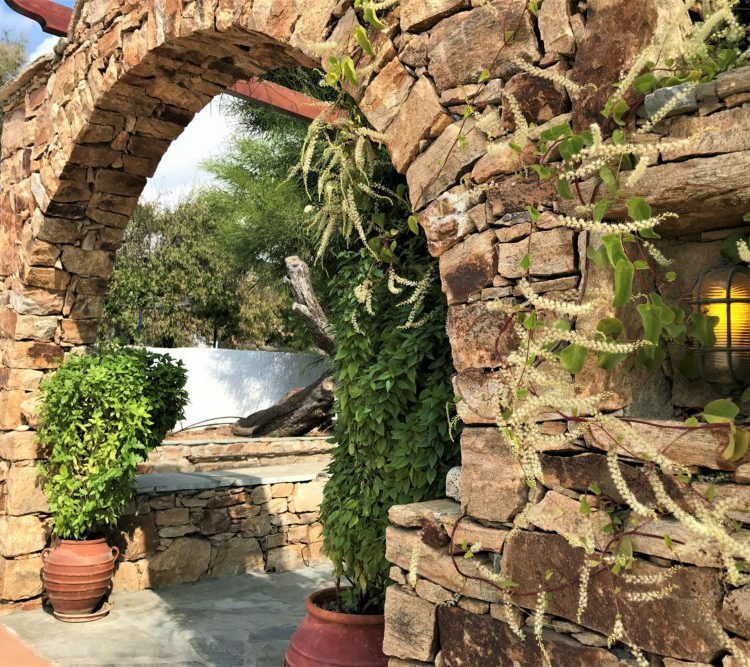 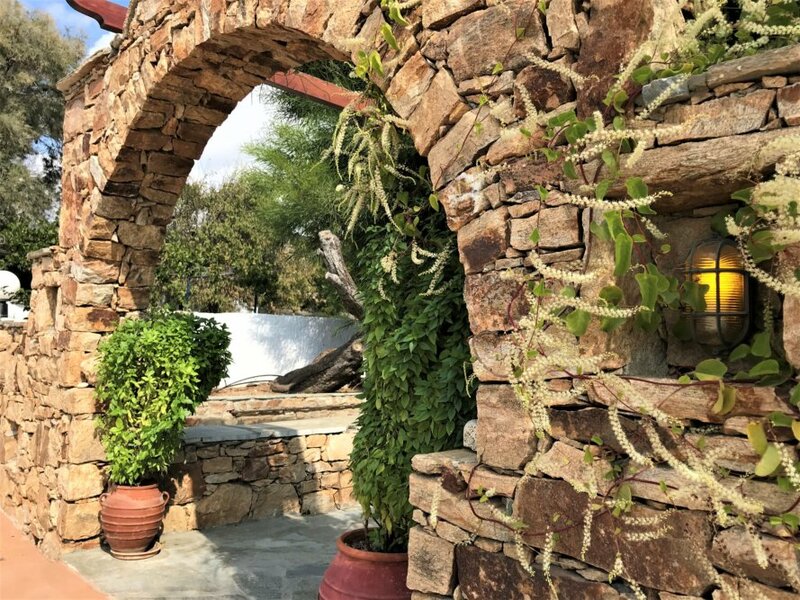 Due to its excellent quality and huge daily variety, Apolafsi is a beloved business on the island of Naxos. 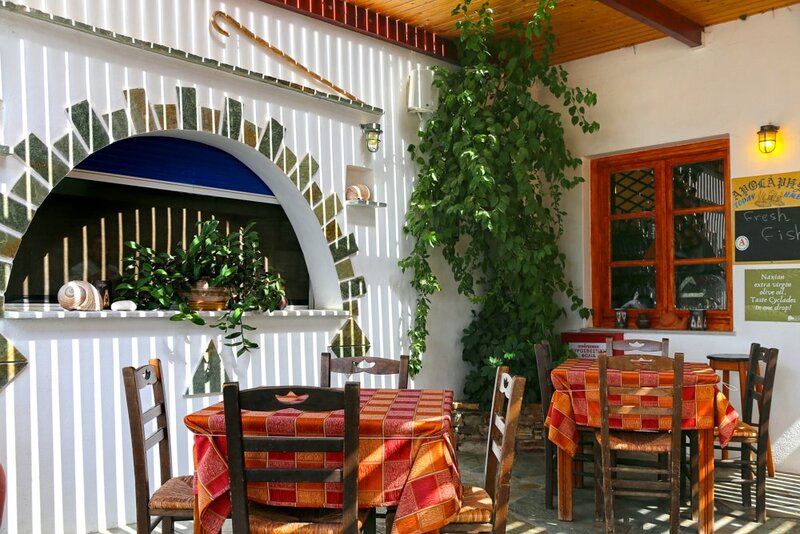 Locals keep visiting us all year round, while tourists urgently ask for directions so that they can reach our restaurant and taste the authentic Naxian cuisine for which they have heard a lot! 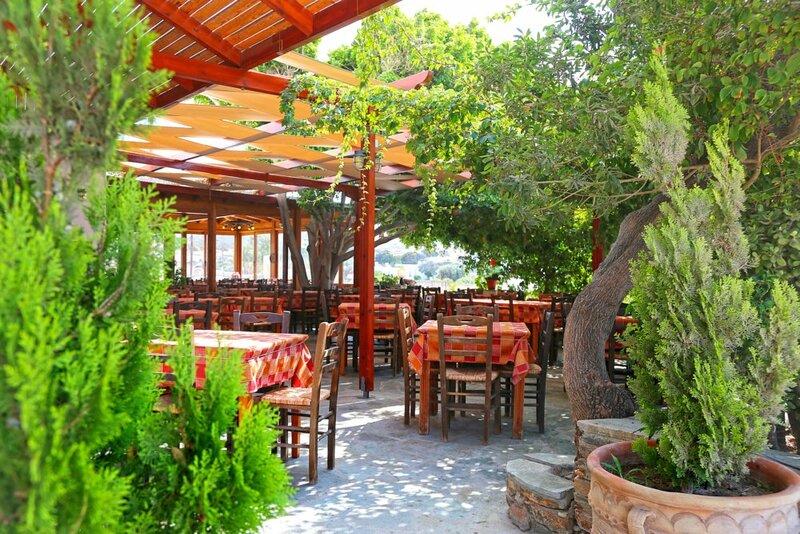 Monday - Sunday from 12:00 from April to October.